"My knee popped," recalled Josh Saunders, then a Goal Keeper with US MLS team, Real Salt Lake. "When I came down, I knew the injury was bad, but I had no idea what was to come." Saunders fears were confirmed - a torn left ACL, a bad, common football injury. However, Saunders injury became more than the typical case - it became life threatening. Two weeks after surgery, Saunders not only contracted a serious bone infection, caused by the bacterium streptococcus, but also a candida fungus. "It was no longer about my return to football," Saunders said. "It was about surviving." Now, the New York City FC goalkeeper says he is lucky to be alive and to still have his leg. 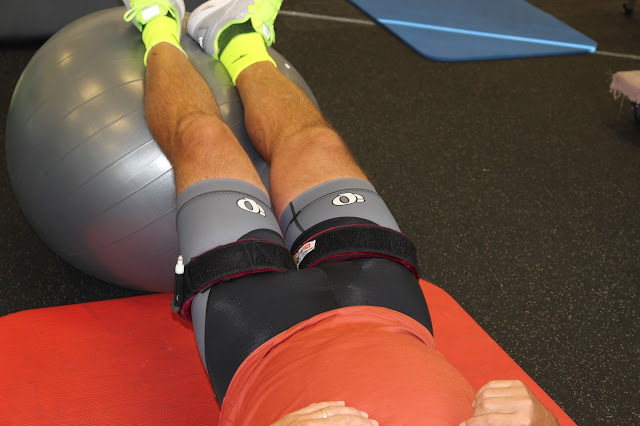 Saunders credits his complete recovery to US Olympic Ski Team doctor and Sport Scientist, Dr. James Stray-Gundersen, and his cutting edge recovery, fitness, and strength protocols - the Anti Gravity Treadmill and KAATSU Blood Flow Moderation Training. Saunders was looking for anything to get him back in the goal. 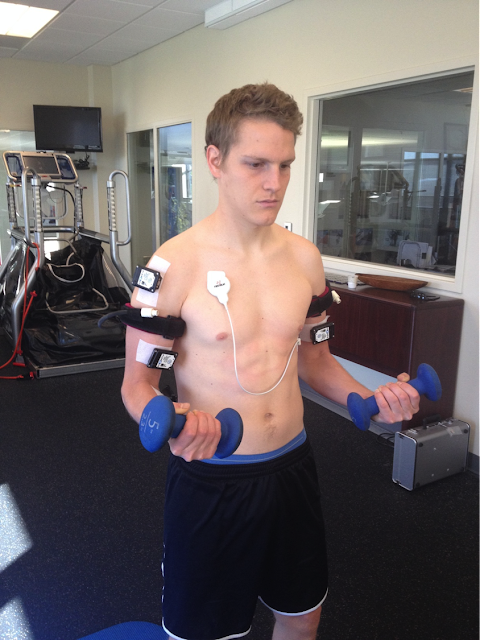 He had lost significant weight, and more importantly, muscle mass. 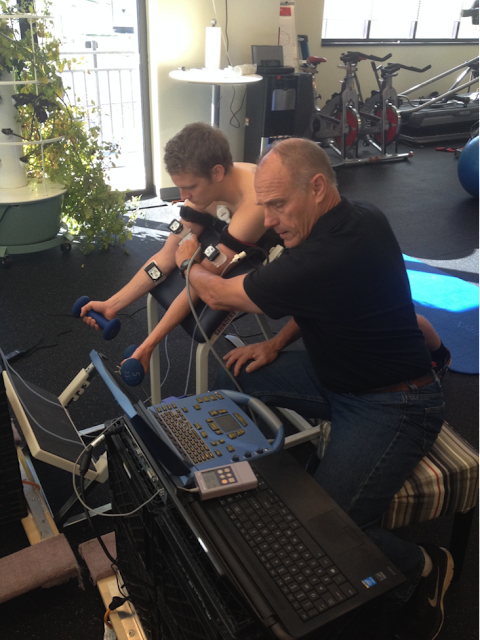 Saunders met Dr. Stray-Gundersen who elevated his fitness and built his strength with KAATSU, very quickly. "I had never heard of KAATSU or BFM Training before, but Stray-Gundersen showed me results from his top skiers, and I was all for it. 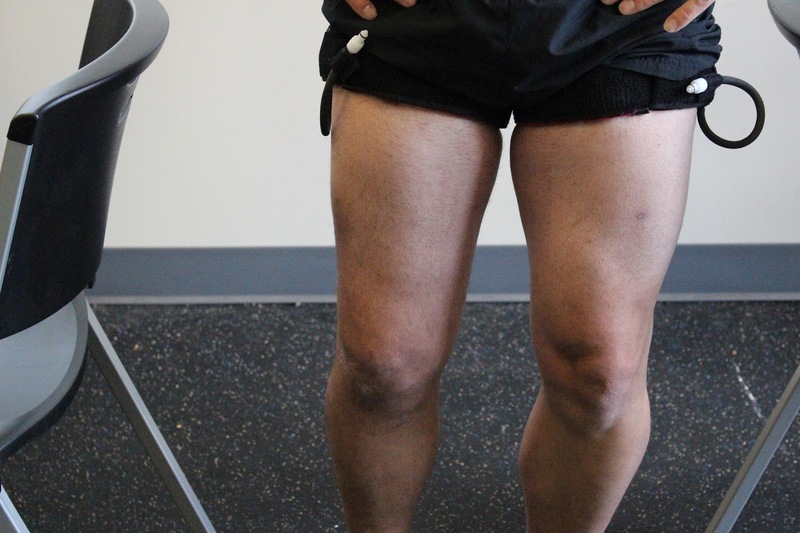 He applied 30 minute KAATSU sessions, 5 days per week and in a matter of a few sessions, I had significant increases in strength, and my quad size increased," said Saunders. "I got that same fatigue feeling in my muscles, with no heavy weights. It was amazing." KAATSU was invented by Dr. Yoshiaki Sato in 1966. He experimented for 7 years before he formalised his protocols and built up a following. He was recognized by the Japanese Olympic Committee in 1992 and has since started to work with the Chinese. But Dr. Sato does not speak English and never traveled overseas so KAATSU remained hidden within Japan. "I heard about KAATSU from Harvard researchers who had visited Japan," recalls Dr. Stray-Gundersen. "But we never looked into KAATSU until one of our medalists went down with a severe injury a month before the 20114 Olympics. We rehabilitated him using KAATSU exclusively, and he raced in 28 days, and we became believers," emphasized Stray-Gundersen. MLS Defender, Kuami Watson-Siriboe, another ACL tear victim, started the same KAATSU program. The effects were shockingly immediate. 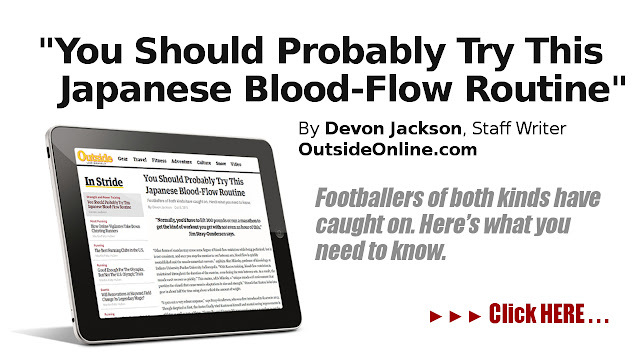 "I quickly recovered doing KAATSU 3-point exercises and the KAATSU Cycle," says Watson-Siriboe. 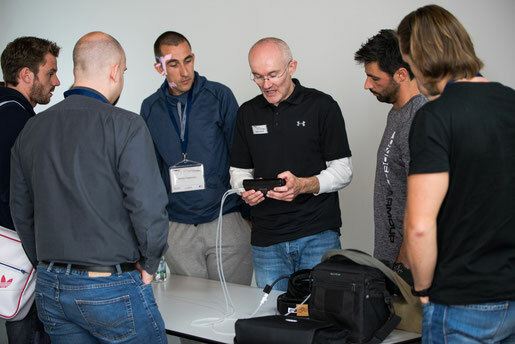 "In all applications, we always assess capillary refill and responses throughout recovery - same as Dr. Sato has done since the 1970s," said Dr. Stray-Gundersen. 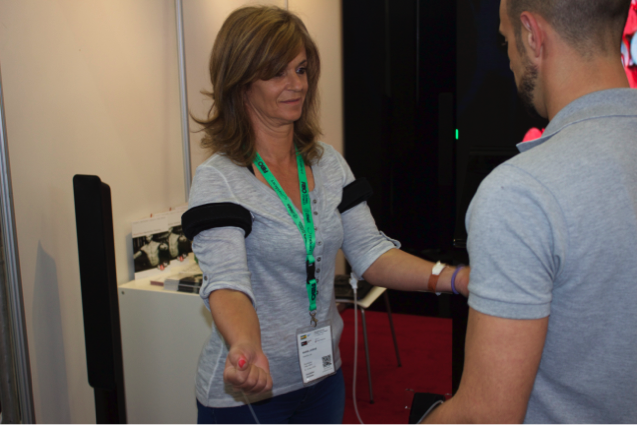 "The KAATSU equipment allows me to identify the optimal pressure each time which is critical in safety and effectiveness as we fill normally unused capillaries and engage more muscle fibers - we want to achieve the 'fatigue' in the muscle so that the physiological cascade to provide GH, occurs. 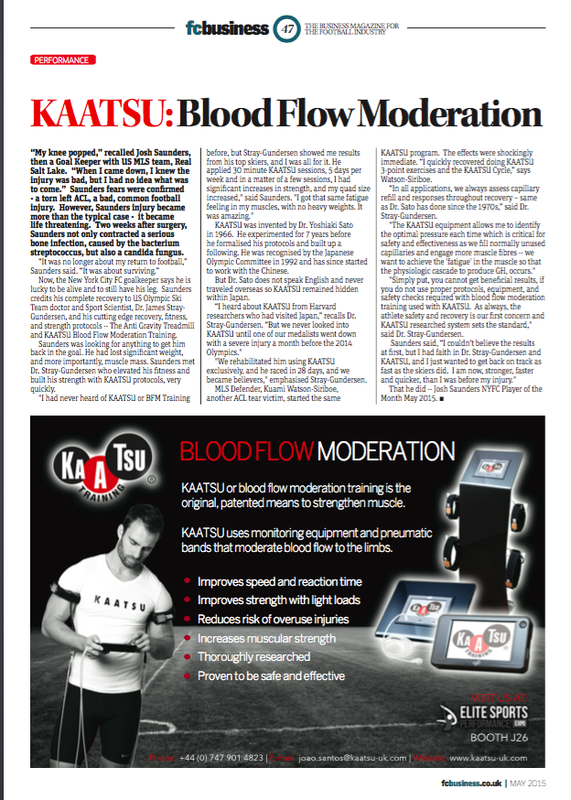 Simply put, you cannot get beneficial results, if you do not use proper protocols, equipment, and safety checks required with blood flow moderation training used with KAATSU. 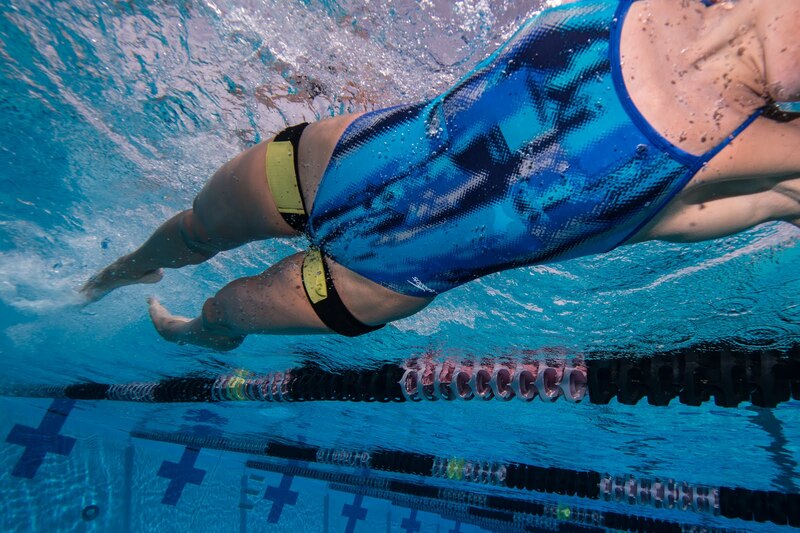 As always, the athlete safety and recovery is our first concern and KAATSU researched system sets the standard," said Dr. Stray-Gundersen. Saunders said, "I couldn't believe the results at first, but I had faith in Dr. Stray-Gundersen and KAATSU, and I just wanted to get back on track and as fast as the skiers did. I am now stronger, faster and quicker than I was before my injury." That he did - Josh Saunders NYFC Player of the Month May 2015. For the full article (Kaatsu Inventor Also Sees Healing Potential) that was published in the December 22nd 2015 issue, click here. 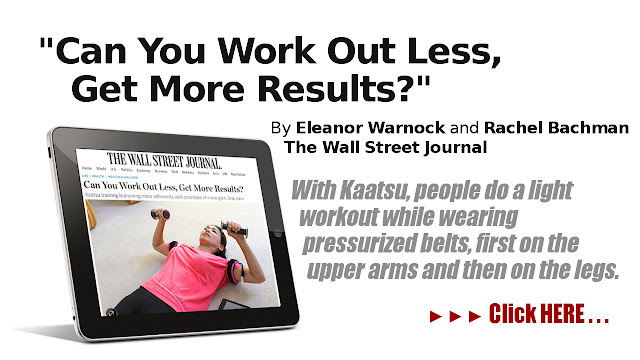 For a video story on KAATSU by Eleanor Warnock (Could the Kaatsu Workout Be the Most Efficient Exercise? ), visit here. In Spanish: El entrenamiento Kaatsu, ¿el mas eficiente de la historia?. For the full article (Can You Work Out Less, Get More Results? 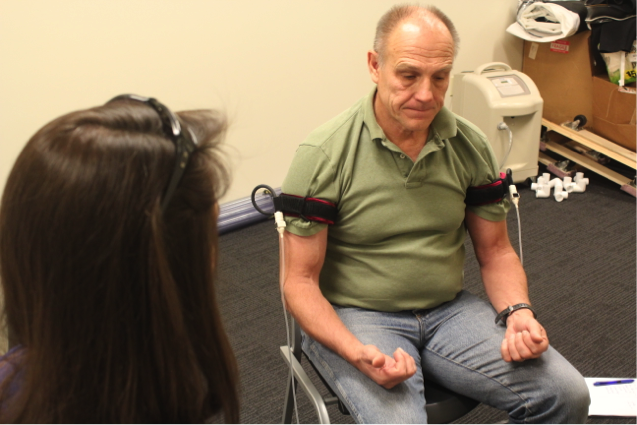 Kaatsu training is drawing more adherents with promises of more gain, less pain) by Eleanor Warnock and Rachel Backman that was published in the December 22nd 2015 issue, click here. 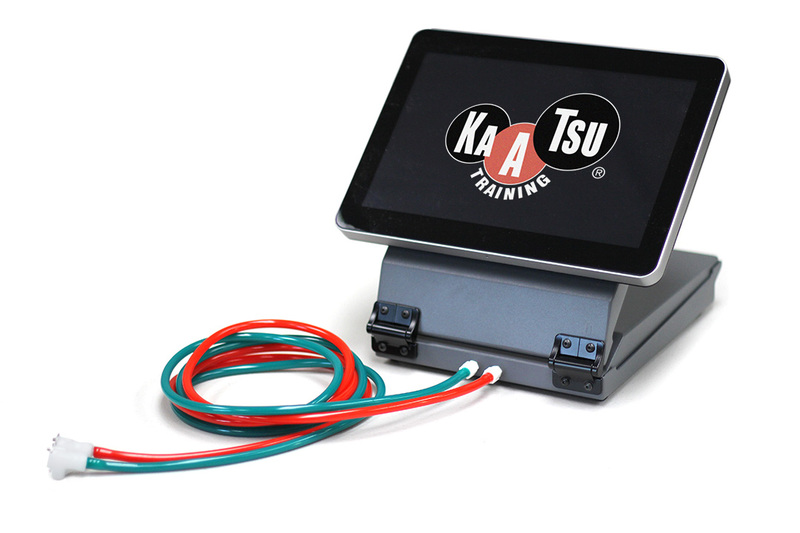 Traditional KAATSU training is done by hundreds of thousands of people around the world on a daily basis. This number is forecasted to explode with the new KAATSU Cycle product. 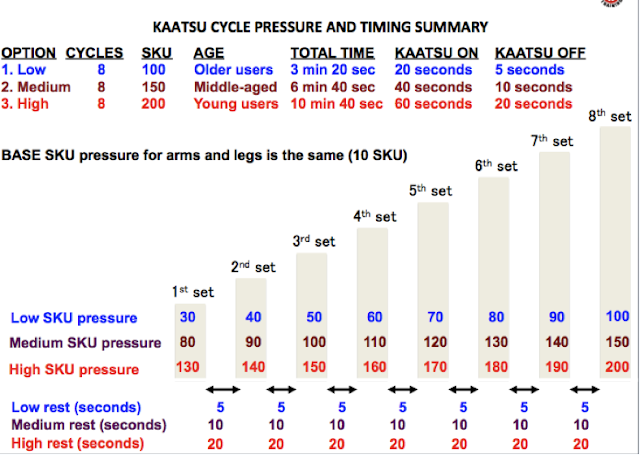 Who can safely and effectively use KAATSU? The simple answer is that when KAATSU is done properly and according to the standard KAATSU protocols as established by its inventor Dr Sato, it is a safe exercise for nearly everyone (see exceptions below). Although there is no limit on the maximum age of those who can use KAATSU (with the oldest person being 104 years), it is recommended that KAATSU training is limited used to those who at least 14 years of age. This recommendation is unrelated to the effects or safety of KAATSU; rather, it is a recommendation based on observations that a small number of overly ambitious coaches can push young children too much or too far with a new training modality. 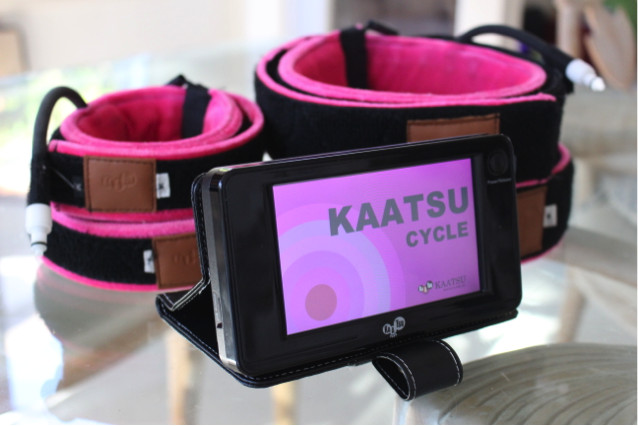 As children grow and develop in their teenage years, KAATSU can be prudently incorporated into their training regimens - without the pressure of performing at maximal levels before they reach puberty. Research on KAATSU has ranged from equine subjects to human athletes and has included mice, rats, goats and people of various ages. 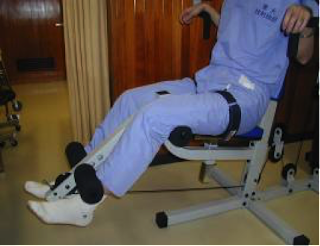 Research has been conducted at the University of Tokyo Hospital and Osaka University in Japan, at Peking University and Jilin University in China, at the Harvard Medical School and University of Missouri in the United States, at the Hospital Israelita Albert Einstein in São Paulo, Brazil, and many other universities and academic research institutions. The photos above show Chinese scientists attaching regular KAATSU Air Bands on the hind legs of goats in northern China under the auspices of China's State General Administration of Sports, the government agency responsible for sports in China that also administers the Chinese Olympic Committee. 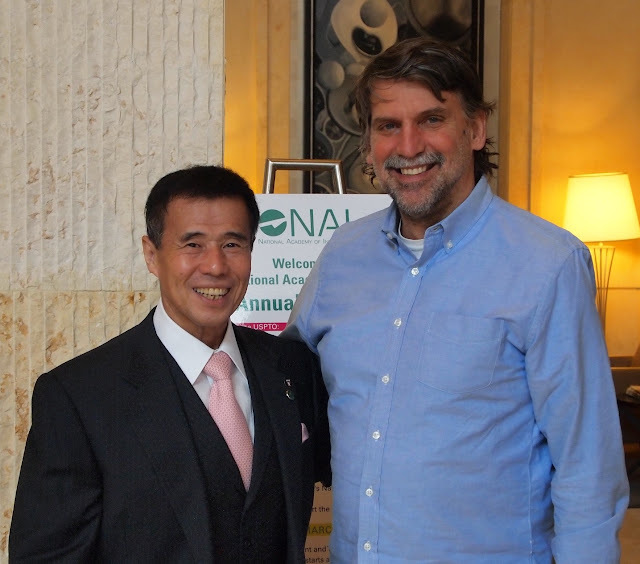 In the United States, Dr. James Stray-Gundersen, Chief Medical Officer of KAATSU Global, is leading the research direction and activities of KAATSU in a variety of applications and areas. 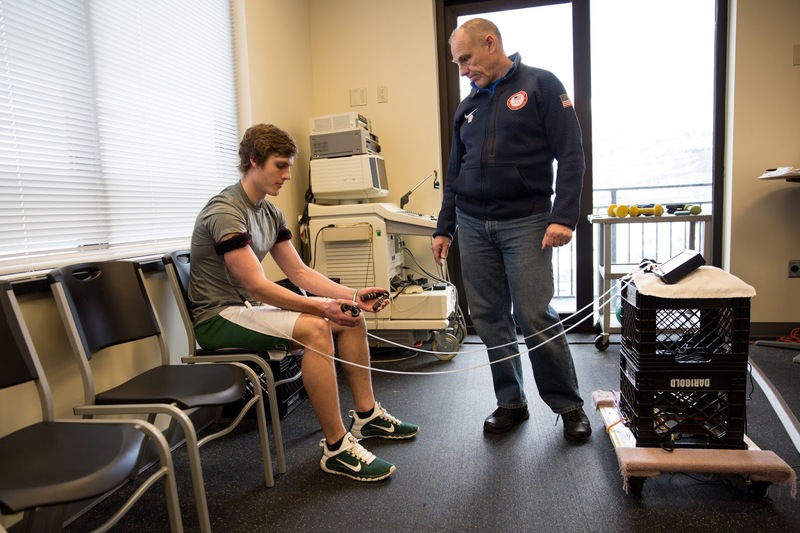 At the SG Performance Medicine Center and Sport Technologies in the United States Ski & Snowboard Association's Center of Excellence in Park City, Dr. Stray-Gundersen first used a variety of equipment to monitor the effects of KAATSU on athletes. 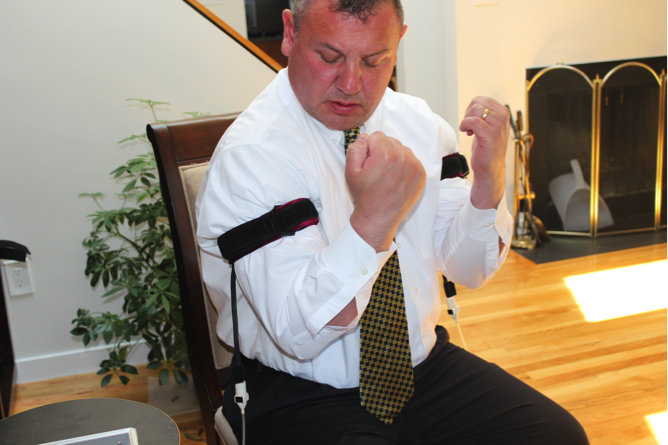 His tools included the First Beat Body Guard (heart rate monitor and accelerometer), MOXY Near Infrared Spectroscopy (SmO2 and muscle oxygen saturation), Sonosite MicroMaxx Doppler Ultrasound (arterial and venous blood flow), and Nelcor Pulse Oximeter (SpO2 and arterial oxygen saturation) [shown on left]. He first presented his findings in Tokyo, Japan at the 10th KAATSU International Symposium at the University of Tokyo. 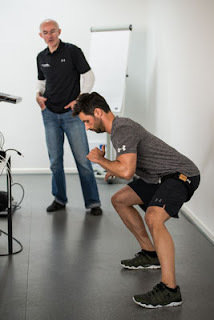 He then presented his work and recommendations in London, England at the Elite Sports Expo. Dr. Stray-Gundersen will present his latest findings and mechanism of KAATSU at the Joseph B. Martin Conference Center at the Harvard Medical School on November 5th - 6th at the KAATSU Symposium in Boston. For more information on the KAATSU Symposium, visit the KAATSU website. 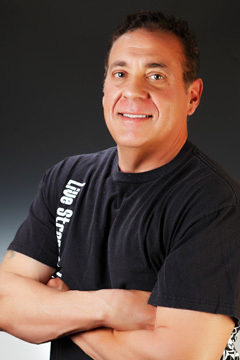 Since 2013, Dr. Stray-Gundersen has gained experience from thousands of sessions in hundreds of clients encompassing people of both genders, from 9-90 years of age, levels of fitness from Olympians to sedentary, with a wide variety of musculo-skeletal problems that are aided by KAATSU Training. Dr. Stray-Gundersen received his Board Certification in General Surgery in 1985. He then completed Post Doctoral Fellowships in Cardiovascular Physiology and Human Nutrition at The University of Texas Southwestern Medical School (UTSW) where he received appointments as Assistant Professor in the Departments of Orthopedic Surgery, and Cardiology. While on faculty, over 20 years at UTSW, Dr. Stray-Gundersen conducted research and built and directed two World Class Human Performance Centers associated with leading hospitals, St. Paul and Baylor. Dr. Stray-Gundersen’s primary interest and area of research is human performance, the physiology of health and fitness/wellness through exercise prescription, markers of overtraining, nutrition as it applies to performance and health, altitude acclimatization and training (pioneered Live Hi/Train Low), and anti doping (developed anti doping test SAFE – Safe and Fair Events). 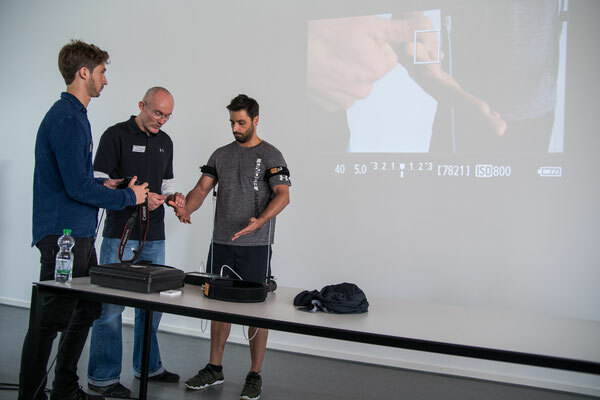 Since 1984, Dr Stray-Gundersen has worked with numerous Olympians in various sport disciplines advising on training for Maximal Human Performance and has an ongoing relationship with the great runner and director of the NIKE Oregon Project, Alberto Salazar. Dr. Stray-Gundersen has been active in the fight against doping, particularly, blood doping. He, along with colleagues Dr. Tapio Videman and Dr. Ingaard Lereim, they performed the the first non-invasive anti-blood doping testing at the 1989 World Championships in Lahti, Finland and his work continued with the development and implementation of the SAFE Test — Safe and Fair Events — which was the precursor for the Hematologic passport, considered by some to have minimized the extent and magnitude of blood doping in International Sport. 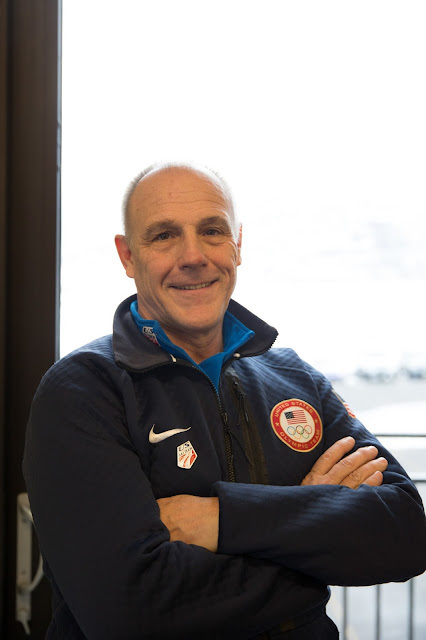 He has been an official physician/consultant/staff of United States, Norwegian, and Canadian Olympic Teams, and an official staff member of numerous World Championships in the sports of cross country skiing, nordic combined, ski jumping, alpine skiing, speed skating, biathlon, track and field, road cycling and swimming. 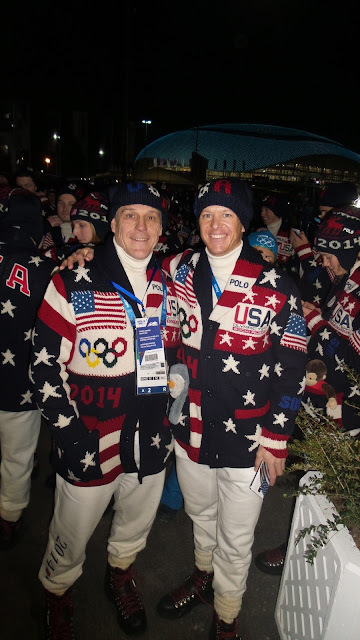 Dr Stray-Gundersen has served and consulted for many International Medical Committees that include the International Olympic Committee (IOC), International Football Federation (FIFA), International Biathlon Committee (IBU), International Ski Federation (FIS), and the International Skating Union (ISU). 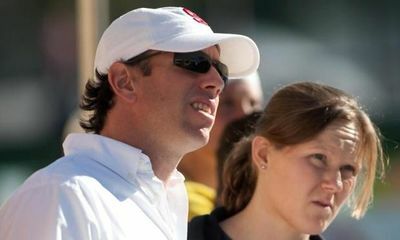 He has worked with the World Anti Doping Association (WADA) and the US Anti Doping Agency (USADA). 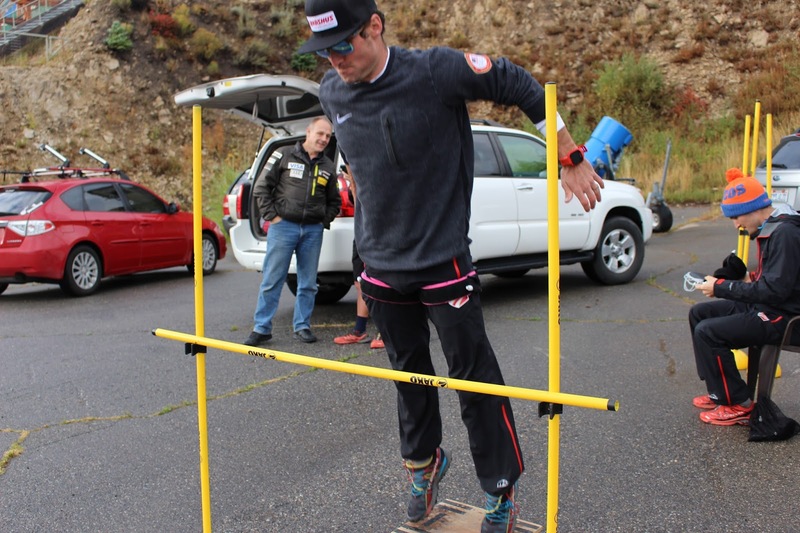 Dr. Stray-Gundersen is the Sports Science Advisor for the US Ski and Snowboard Association (USSA), and continues to lead Human Performance and Altitude Camps for Olympic Athletes, Masters Athletes, as well as Navy SEALs to optimize performance. 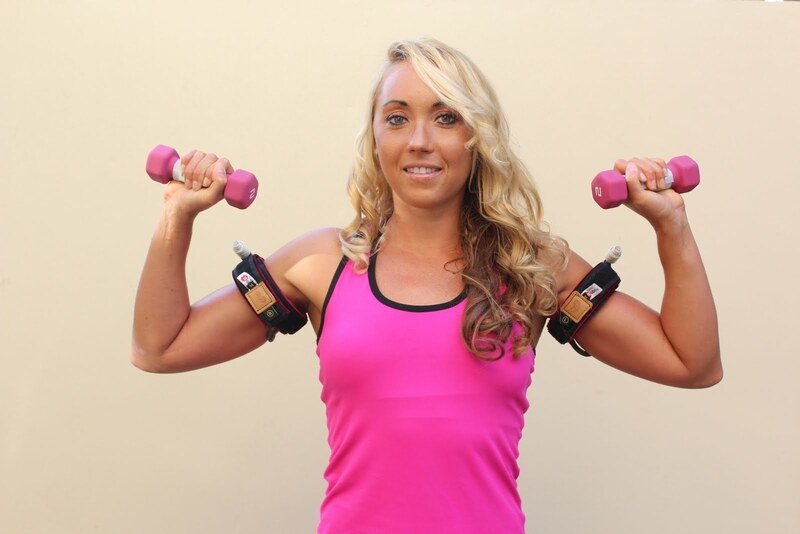 "Most people believe the adage, 'Work smarter, not harder', when it comes to building muscle. 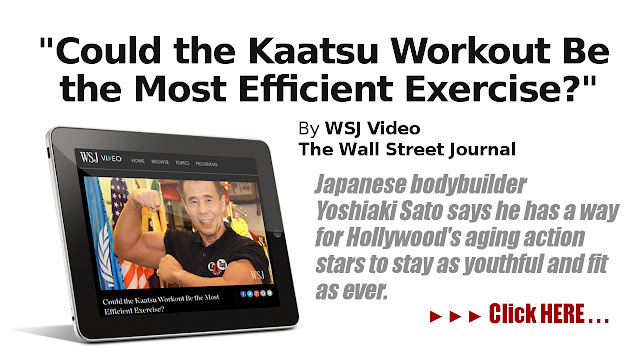 Could KAATSU Training be the holy grail of muscle gains? Are there do's and don'ts that you should know about?" asks Super Human Radio host Carl Lanore. Dr. James Stray-Gundersen, Chief Medical Officer of KAATSU Global, goes into depth on Super Human Radio with Lanore on KAATSU training and its implications and applications in sports performance, wellness and rehabilitation. Listen to the archived broadcast here. 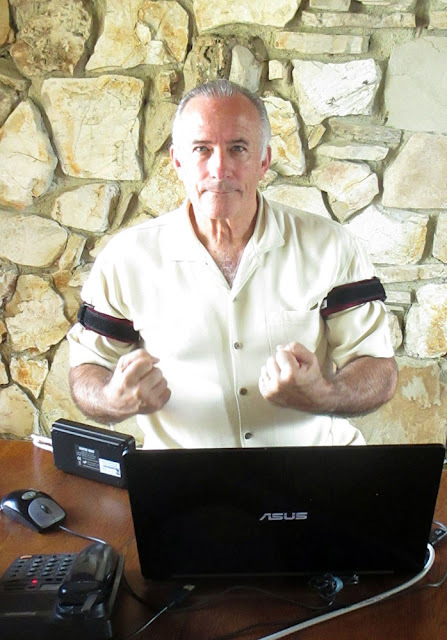 Super Human Radio is a popular radio broadcast show headquartered from Louisville, Kentucky dedicated to improving all aspects of human performance through physical culture, ancestral nutrition and effective supplementation.